You can now use bitcoin to pay your taxes in Arizona. Bitcoin is a cryptocurrency and worldwide payment system that has become increasingly in demand. Bitcoin is the first decentralized digital currency. Transactions take place from peer-to-peer without the use of an intermediary. Bitcoin has become an insanely popular trend. News articles are posted every single day about bitcoin. People invest their entire life savings into it. Websites, organizations, companies, and individuals will pour themselves into the cryptocurrency in order to obtain an edge and amass wealth. Bitcoins can be exchanged for other currencies, products and services, but now, they can be used for paying taxes. Many have achieved massive amounts of money, some have even become overnight millionaires. Georgia has become the latest state to consider bitcoin for tax payments. The measure was submitted February 21 by senators Michael Williams and Joshua McKoon. Arizona did something similar in January of this year. 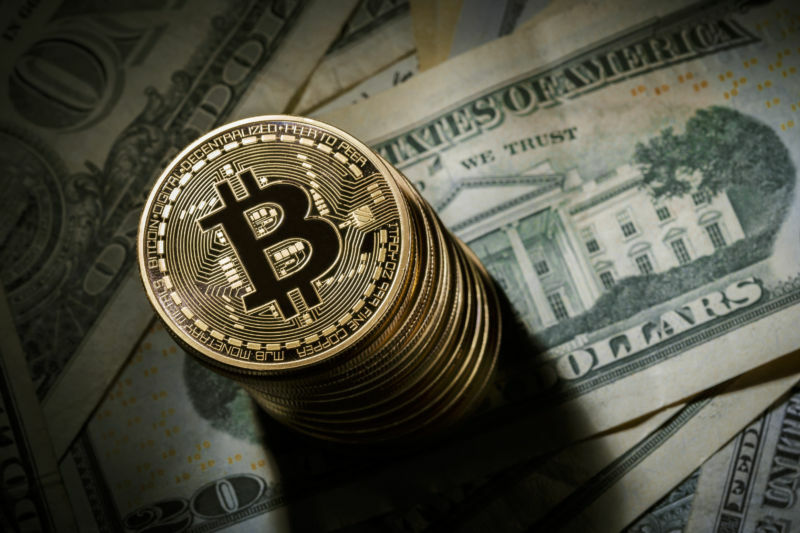 On February 8, the Arizona Senate passed a bill that would allow residents to pay their income taxes in bitcoin or cryptocurrencies that are “recognized” by the state’s revenue authorities. Like the bill passed in Arizona, Georgia’s also mandates that tax officials convert these payments into U.S. dollars within a day of receiving the bitcoins. There is no guarantee that Georgia will be able to succeed given past opposition to such proposals in other states such as New Hampshire. However, if the bill is passed, residents will be able to pay taxes with bitcoin. Bitcoin’s main purposes: (a) to generate something from nothing, and (b) to allow criminals to hide the sources of their income. So, no thank you. I think I’ll stick with the government-backed currency. At least there, I know who the criminals are.